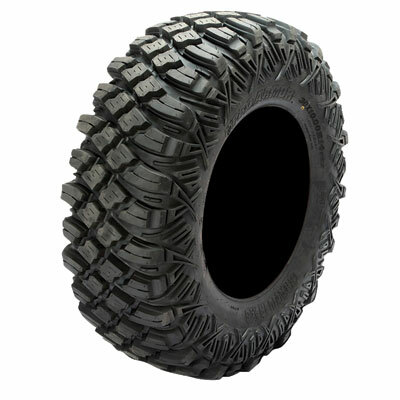 - In most cases our Pro Armor tires ship out within 1 business day! I have 1000 miles on them and 3/4 of them are on black top and very little wear and very quiet very good road tire also. Q: is this tire DOT approved? how is it in the snow and ice? A: No these are not DOT approved. Yes they do well in snow and ice. 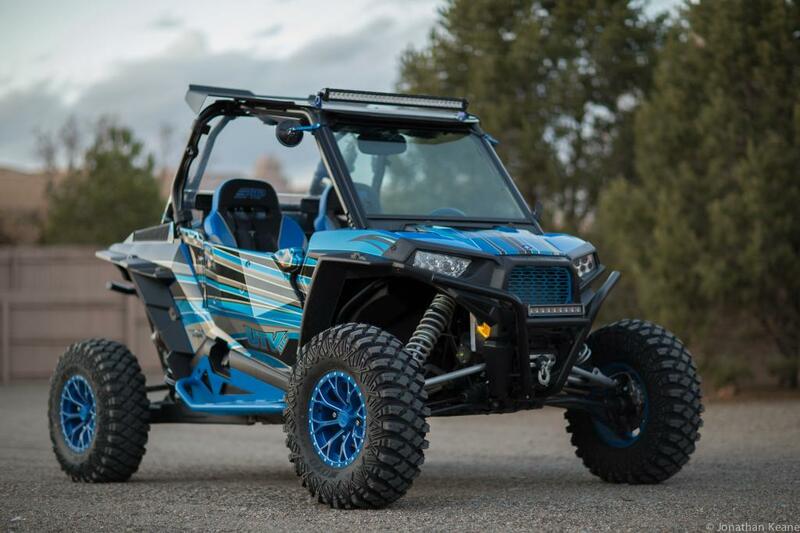 Q: I have a 1000 General 4 and want to put MSA M21 Lok Beadlock ATV Wheels - 14 Inch Gunmetal Black rims on. 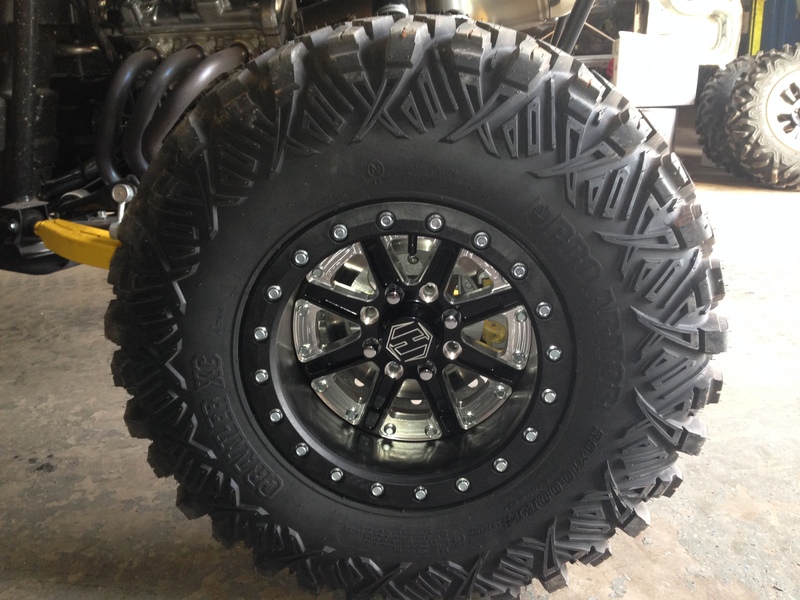 Can I go to a 30" tire or what is the recommended height and width max for the Generals? 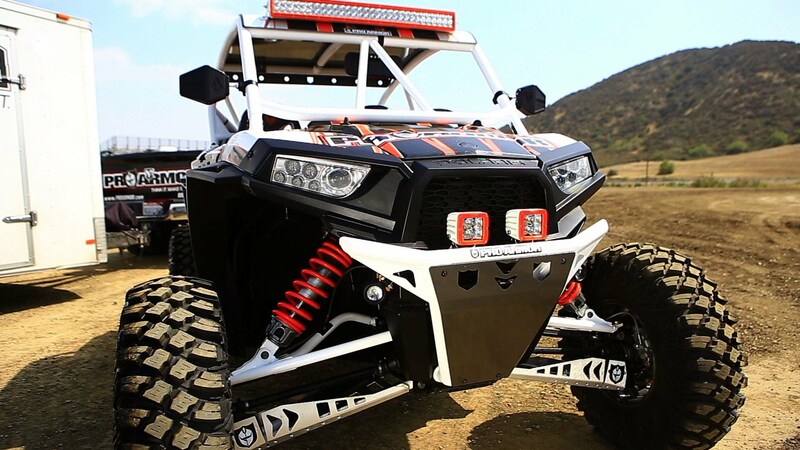 A: Yes we sell 30 inch kits for the Polaris General all the time. These would work on the M21 Beadlocks you are looking at. let us know if you have any other q's.